1. Not all fillers are created equal. Do your research and choose a reputable dermal filler product that’s high quality and comes with a long, well documented track record. 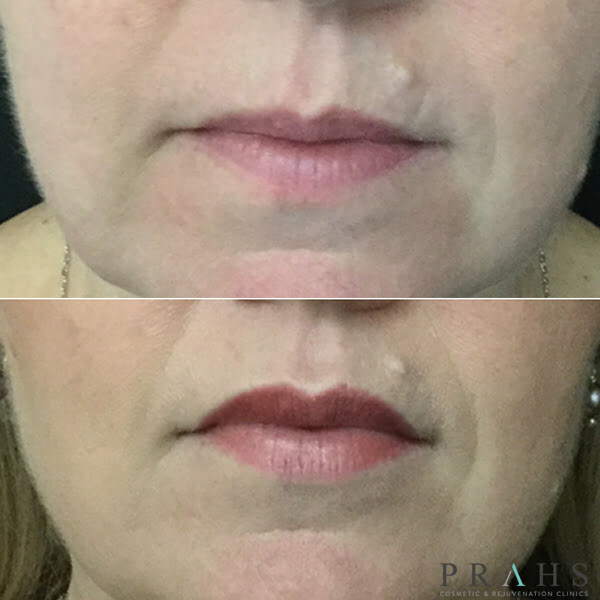 When you’re placing a filler in your body that’s going to change your appearance - and be there for a long time - don’t cut corners for the sake of convenience or a few dollars! 2. It isn’t forever. Because hyaluronic acid is eventually metabolised by your body over time, it isn’t permanent. You can remove hyaluronic acid fillers if you don’t like your results, by having an eraser enzyme injected, which dissolves the filler. 3. Cheap might not leave you cheerful. Dermal filler injections are a medical treatment, but just like buying a bottle of milk or new mascara, people can now access dermal lip fillers in their local shopping centre. The medical training of those administering the dermal filler - along with the clinical standards upheld by the clinic - is of upmost importance. 4. Fillers last 10-12 months. It will depend upon how your body metabolises the filler. Some people notice a reduction within 6 months, while others feel revolumised for up to 18 months. Thinner people tend to metabolise the filler faster. 5. You will see the results immediately; although they might be slightly over-inflated to start! Your lips will be swollen at first, but you’ll see the effects of the fillers quickly. The swelling can take 1-3 days to go down. 6. 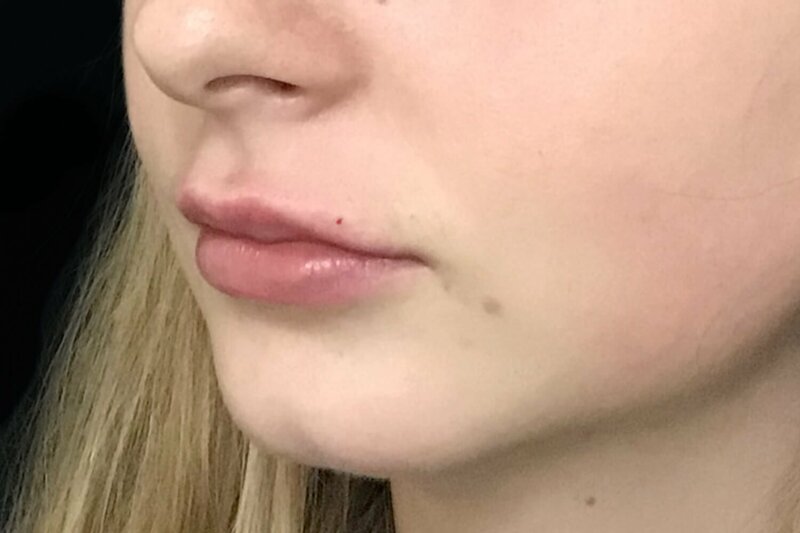 If done correctly, injected lips don’t feel any different to real lips; even when you are kissing (once the swelling goes down). 7. You can choose to have topical anaesthetic applied to your lips before your treatment, to dull the sensation. The injection itself feels like a pinch, followed by a sting as the filler is being injected. The derma filler gel itself is infused with a local anaesthetic, so its numbs your lips as it’s injected, providing additional comfort. 8. You can go about your daily life afterwards but don’t have a treatment immediately before any big events (like a wedding or important function) - allow at least five days in case you bruise or have lingering swelling. 9. Don’t exercise on the day of the treatment. You especially should avoid activities that increase blood flow to your face, like getting a massage or a facial. 10. You might look like you’ve done a few rounds in a boxing ring. Some people walk away from their treatments without a mark, while others can look bruised and swollen for a few days after treatment. If you’re prone to bruising, cease the use of fish oil and vitamin E supplements a week prior. We also offer bruise-reduction cream for those who wish to minimise bruising. 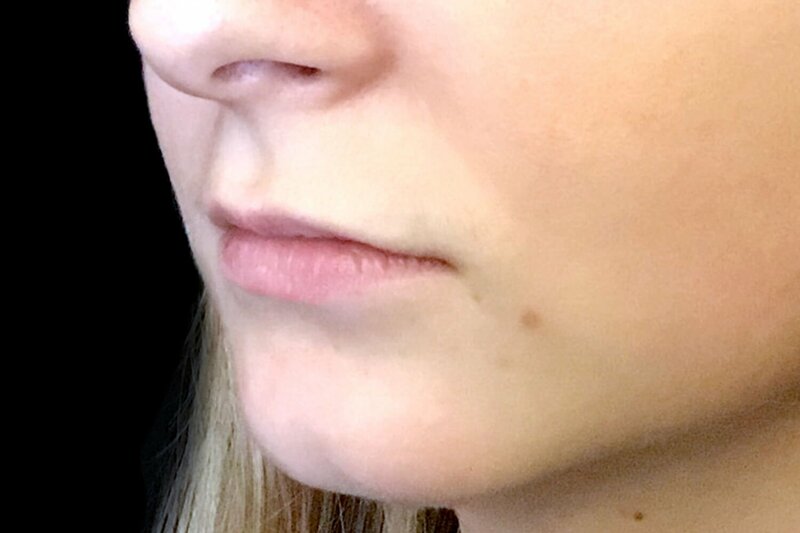 Most bruising can be easily covered by concealer and lipstick, and subsides after 5-7 days. 11. Copycat injecting leads to higher dissatisfaction. It’s ok to be inspired by large-lipped actresses like Angelina Jolie and Julia Roberts, but ultimately you’re unlikely to leave your first treatment looking like them! You and your injector will decide what’s best for your unique facial balance. 12. Massage lumps and bumps. As swelling subsides, it’s normal to sometimes feel small lumps or irregularities. Your clinician can show you how to gently massage these to smooth them out. The filler is malleable after treatment and can be moved around, so be careful to smooth it out, rather than push too hard and displace it. 13. If you have a history of cold sores, we recommend taking prevention medication two days before the procedure. Injections could trigger a cold sore. 15. Choose an honest clinician. It’s important to select a clinician that will give you an honest indication of the results you can expect - who can tell you if they can’t achieve what you want, and can suggest that you pull back when you might be going a bit too far! All of us have seen those celebrities who have overdone fillers and thought “why didn’t their doctor tell them they looked ridiculous?” The more filler you have, the more money your clinician makes - so you want one that aims to achieve natural results, and is willing to refuse to take your money if you’re suffering from a bit too much lip-greed (it happens to the best of us).